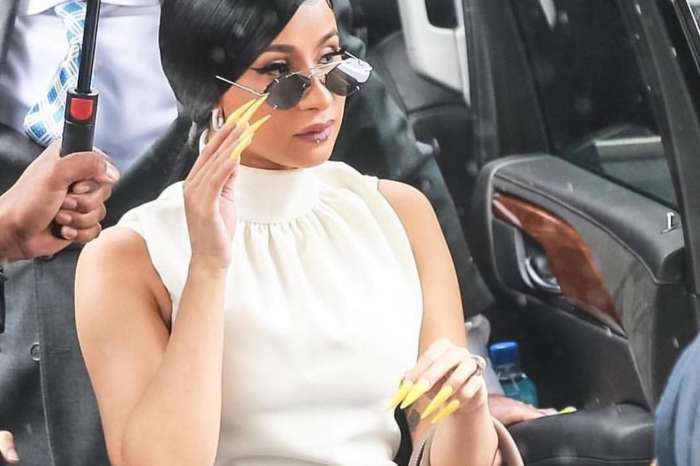 Cardi B is not about to let anyone ruin her image as a great mother without putting up a fight. 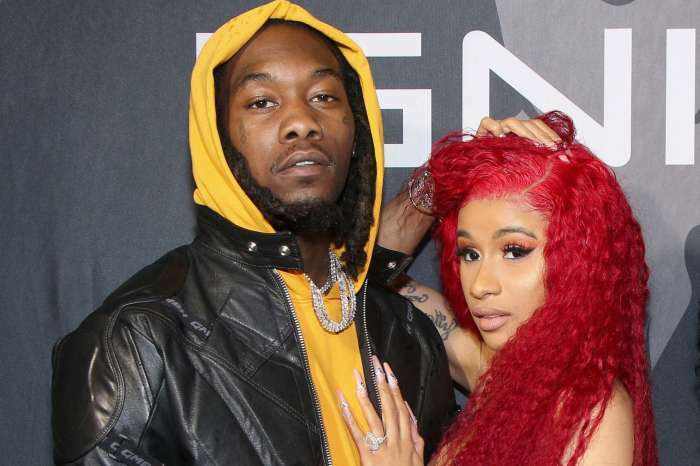 After reports that two vloggers claimed the rapper used drugs while pregnant with baby Kulture, the star has allegedly filed a defamation lawsuit against them for ‘spreading lies’ and trying to ‘tarnish’ her name! Court documents obtained by E! 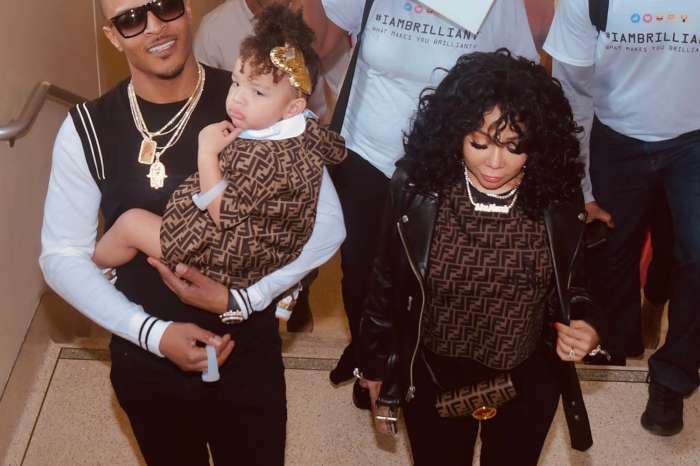 News list Latasha Kebe and Starmarie Ebony Jones as the two vloggers in question and it alleged that they made ‘defamatory statements’ about the young mother of one. 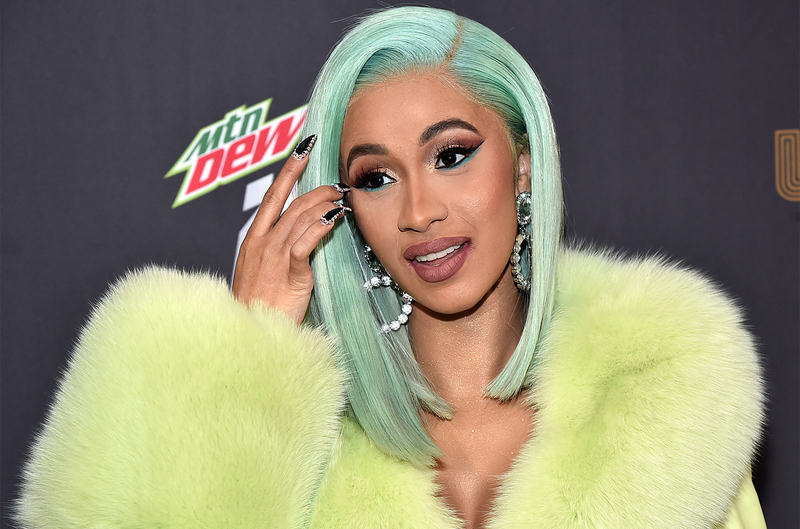 Furthermore, Cardi took to social media to address the lawsuit report in a now-deleted post. It sounds like she means serious business and she is not going to let this go! They’ve messed with the wrong woman! 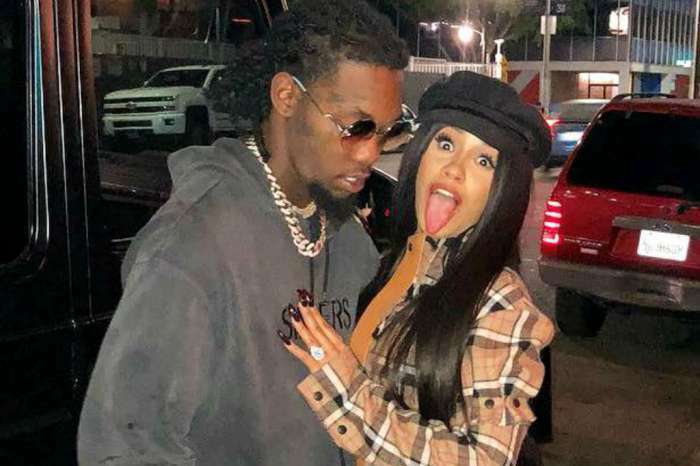 The lawsuit claims that Latasha has ‘put out at least twenty-three videos’ on unWinewithTashaK’ in the past fourteen months that had to do with the female emcee.